We think our collective passion leads to truly great employee engagement--we just need an opportunity to get together. That's why we created (and can't wait to share), our new networking event, Watercooler PDX, with you. 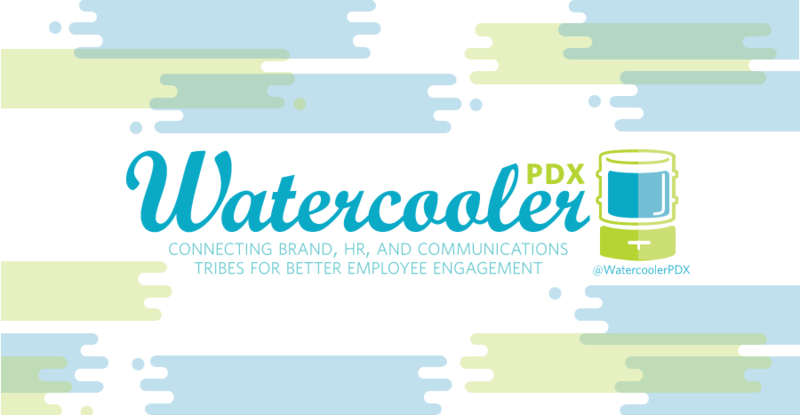 Watercooler PDX is a new networking event to connect Brand, HR and Communications tribes for better employee engagement.